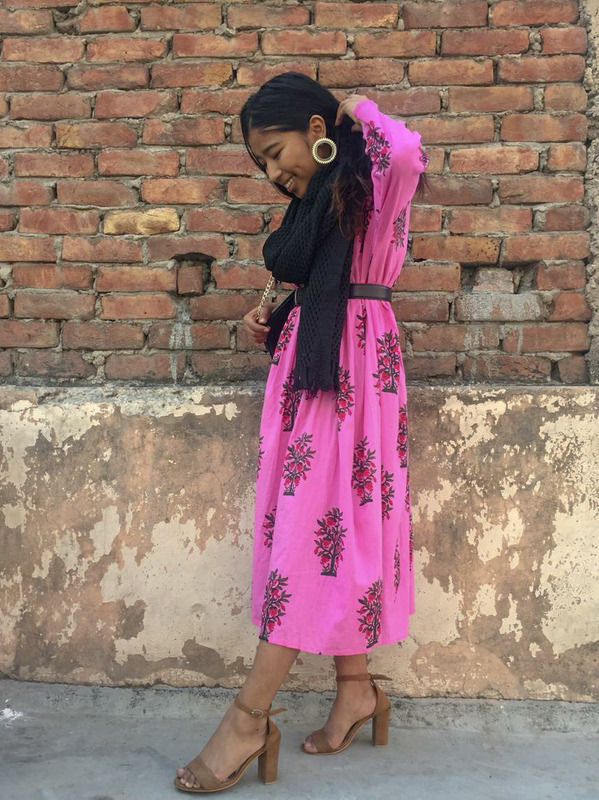 Lately, Miniso and Nykaa stores have been quite the center of attention and so I decided to pay a visit, this blog for sure will be super helpful since I'm the biggest "galtiyo ka putla" and someone who's always hyper curious to test the new things be it fashion, beauty or anything else, Plus bought a few things from shein too. 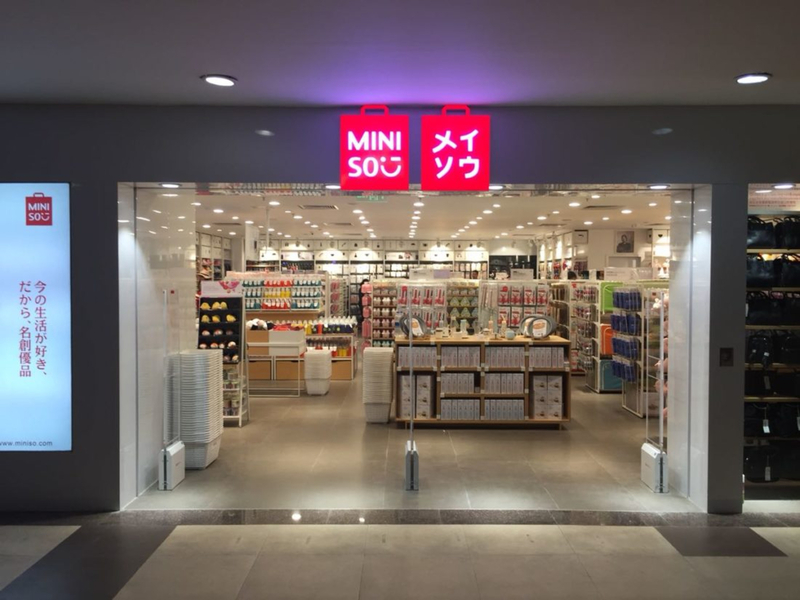 Miniso is the cutest or should I say the most "kawaii" yet low-cost shop you'll see around. which is a good thing but can also be bad for your "In-budget" Shopping, i wouldn't rate Miniso to be some cute, cheap and completely useless store because you sure do get a lot of use full stuff at decent-reasonable prices just remember to shop wisely (Something I forgot after seeing the bare bears around )and do not buy five graphic tote bag out of the blue, Just pick what is useful for you. period. During my shopping I got anxious, After seeing so many cute tote bags and cute thingies. I was ready to dedicate all my salary to them but then I ended up shopping for 800 rupees and some in Jesus name. Amen. Shein, I know a lot of people shop from Shein and apparently the website sure has some really cool things. 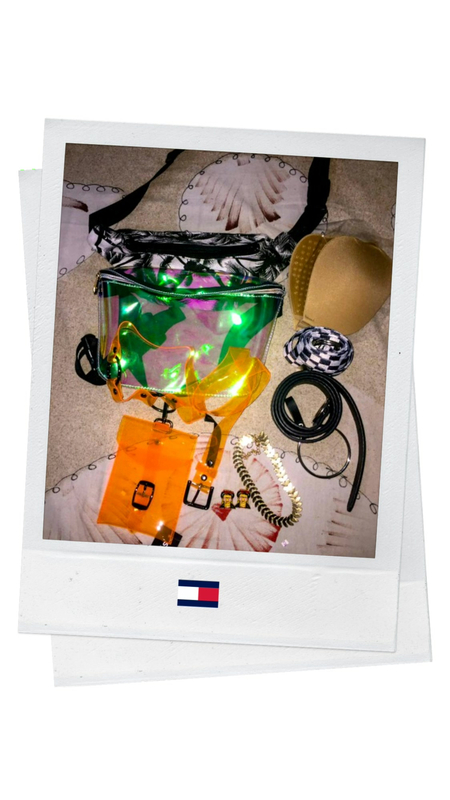 These clear bags were around 200 to 250 , Also the belts too they were really cheap and all of these are really good quality which is great but that one thing that didn't work out for me was this really cool black jumpsuit there was nothing low quality about any of the products just that the jumpsuit which was stated to be the size XS was still a little too big for me and I couldn't return it apart from that everything was great, so sure read the return policy when you're buying something which you are skeptical about. And its 2019 don't buy the adhesive bra i don't have a clue why did i bought mine but just don't make the same mistake as me just don't buy it. It is good for nothing. 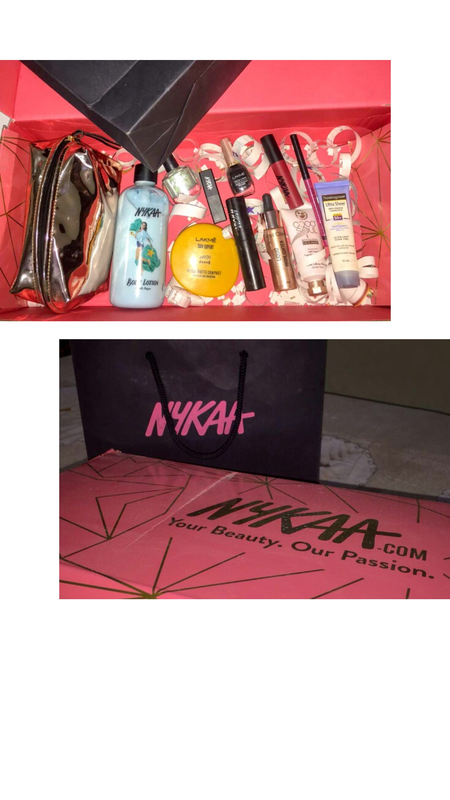 Nykaa finally! yay there's a store! 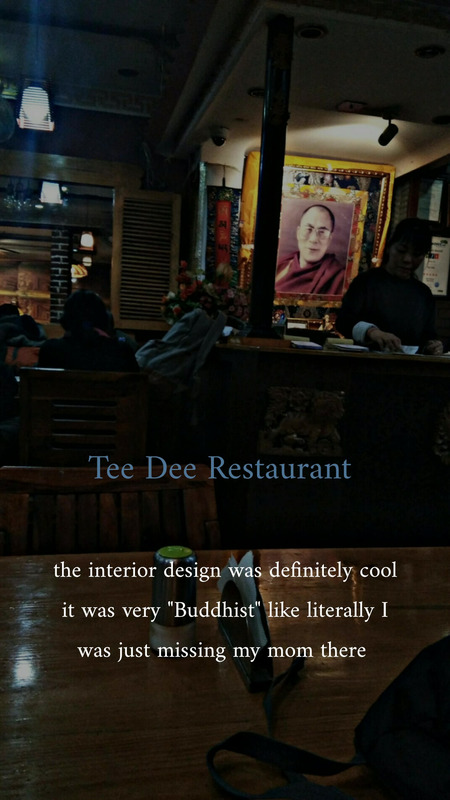 so that was my first reaction but then umm not so excited after visiting it actually. Reason? well even though we have all the brand's stores around us we still buy makeup from Nykaa online why? simple answer; we get offers,good discounts plus its very convenient for us. but when you go to the Nykaa store A. There are not all brands which are available on Nykaa online available offline which is completely understandable why but still then why shop offline. , B. No good offers! and C. Products will be sold on manufactures suggested price and i wouldn't invest my time my transportation on something I'm getting better just sitting at home or at office, This is just a one way review about Nykaa store from someone who is always short on time and have been using Nykaa since the time it launched. I as a #bitchonbudget try to spend as less as possible on makeup, but of course there are some pros too of Nykaa stores too. Which apparently are no use for me if not given better offers and good discounts as online, so that rounds the blog up! 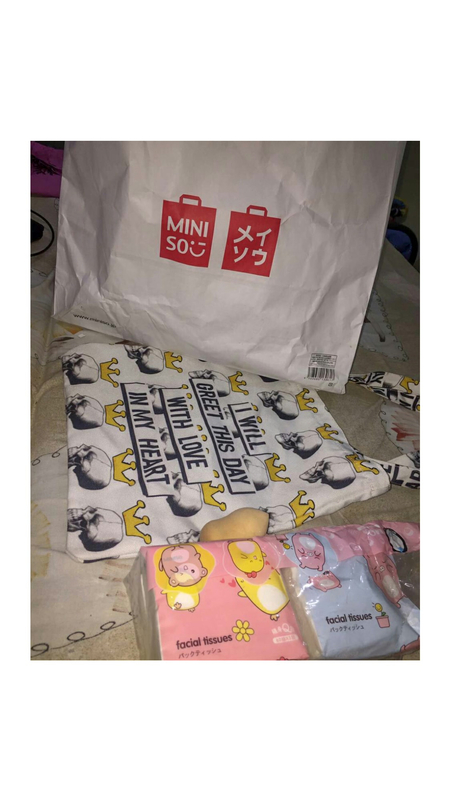 I hope you found something useful out of this and you enjoyed reading 100% unbiased first-look review on Miniso and Nykaa store, Also guys what if Shein opens a store?